Molur Central School which was started with mere 70 students at Molur near by Cherpulassery in Palakkad district has now grown to a mass movement with about 1200 students. It is a Madin initiative to make the new generation capable of facing problems of this new era taking the possibilities and opportunities of English language into consideration. Today we can say with proud that Molur Central School has gone a step ahead in study standard, discipline, and religious awareness. Post modern technologies and facilities and service and control of qualified and committed teachers have surely helped it in this achievement. That is why it has become the best school in the district. 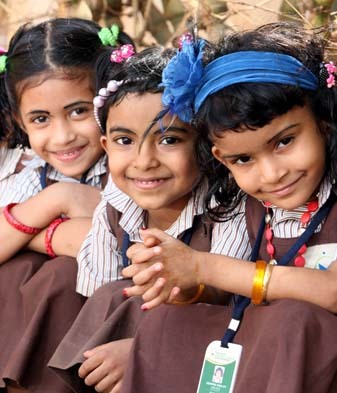 Observation of big scholars and educationalists, de committed management board, dedicated teachers, smart class rooms, research centers, innovated computer lab and library, vehicle facility to every region nearby, beautiful garden and spacious ground add to the glory of the school. Affiliation no: 930298. Affiliation from 2004 to 2014 March in provisional status. It was in 2007 when Madin Academy stretched its soothing feather towards Molur Central School which was started under auspicious of Masalihussunna trust in 1993.